Rekha (goes by only one name) is a night soil carrier. Her household is one of the 1,80,657 in India that are engaged in this practise which was actually banned in 1993. 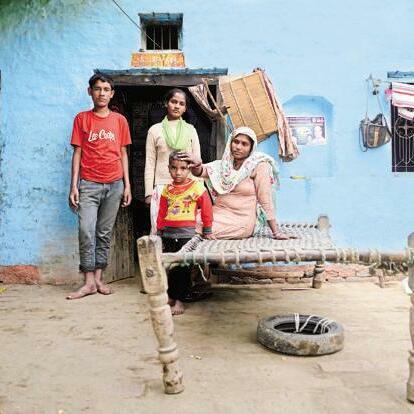 From balancing the academic aspirations of her children to seeking dignity of labour, Rekha's story is that of those who have been left out of India's growth saga.